Since 2010 we have provided breweries in Spain and Portugal with Pentair Südmo’s quality valves and spare parts. 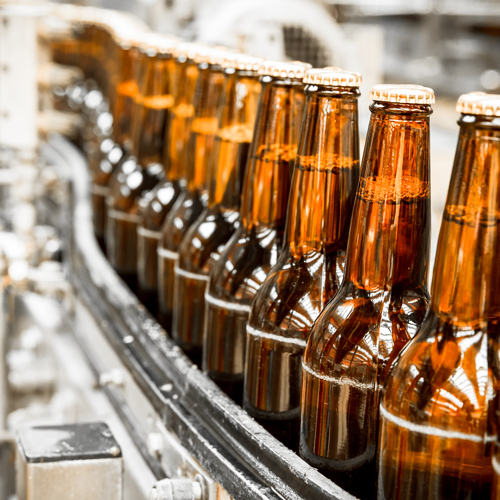 We offer excellent membrane contact system for gas management and alcohol reduced or alcohol free beer (hydrophobic membrane), by K+H Armaturen GmbH. If you think one or more of our applications could be interesting for your company, we at BevTec look forward to hearing from you. On our page ‘About us’ you will find direct contact information of our specialists, or you can fill out the contact form and we will get back to you as soon as possible.